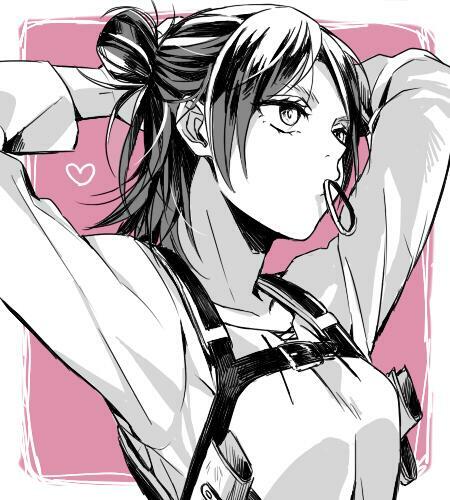 Gender-Bender Characters. . Wallpaper and background images in the 進撃の巨人 club tagged: shingeki no kyojin attack on titan mikasa ackerman anime. This 進撃の巨人 photo contains アニメ, 漫画, マンガ, and コミック.